It is recommended that youth participants be at least 15 years of age or a lodge officer. 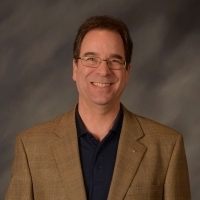 Completion of Lodge Leadership Development (LLD) is desirable. The seminar is an intensive experience in learning about the nature of leadership and practicing some of the skills that a leader uses, while it is designed to be fun, the course challenges participants mentally as well. Participants should be developmentally, physically, and mentally prepared to actively engage in an exhausting, invigorating weekend. To register for NLS, talk to your lodge chief or lodge adviser. 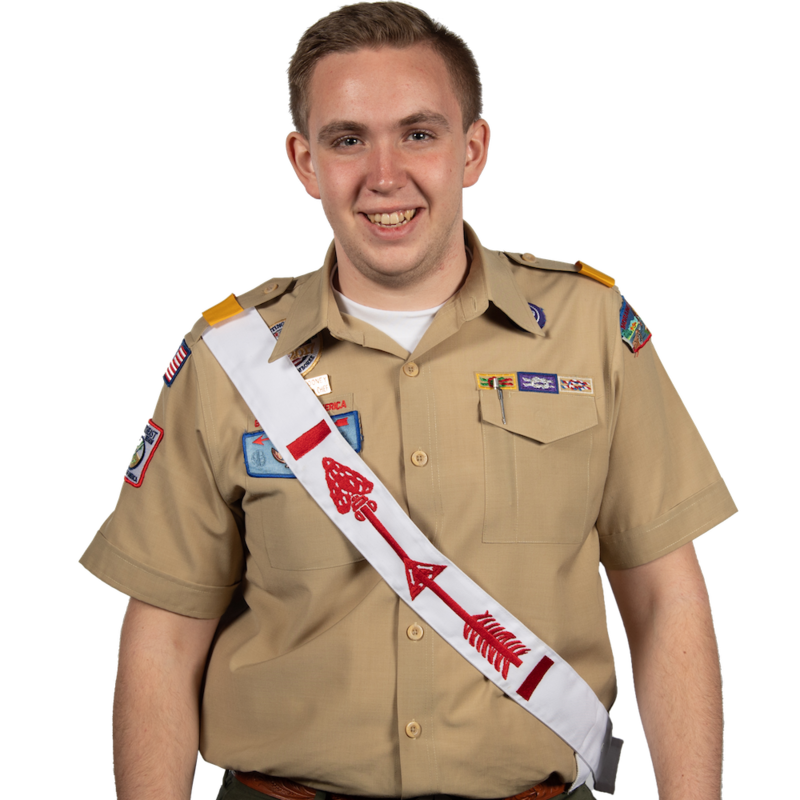 If you have questions about NLS, or would like more information, email Northeast Region Chief Ethan Mooney at 2019chief@northeast.oa-bsa.org.